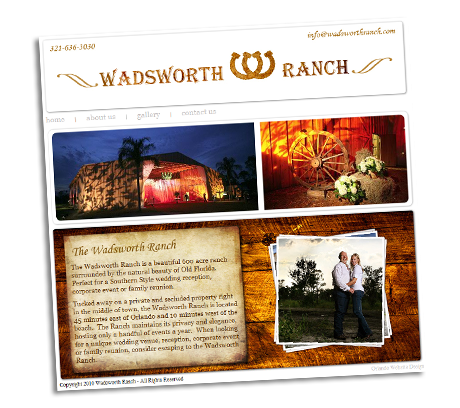 Located outside Orlando FL, the Wadsworth Ranch is a beautiful 600 acre ranch surrounded by the natural beauty of Old Florida. 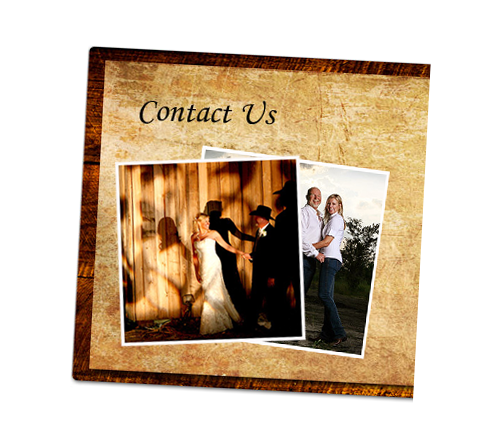 Perfect for a Southern Style wedding reception, corporate event or family reunion. This amazing venue however, didn't have a website. Cheryl had some great ideas, and together with Gary on our design team, we created something special. The site is clean, and let's the photos of the location do the talking. The site design utilizes both Adobe Flash and jQuery code to create a more active looking site. The site is 100% W3C code compliant, and represents a small selection of what we can do here at Hughes IT to make your business stand out online. 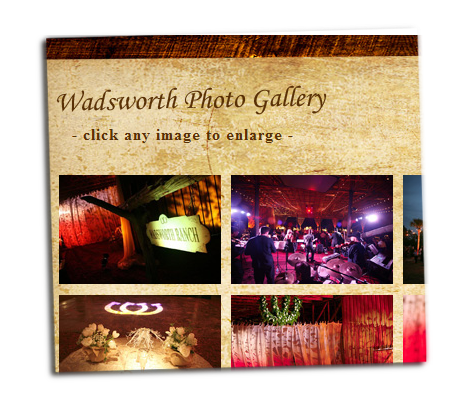 You can see more of the Wadsworth Ranch site by clicking here.